Endangered Ecological Ecosystems surrounding Urunga Lagoon including Coastal Saltmarsh and Swamp Oak Floodplain Forest. Bellinger Landcare Inc. is a not-for-profit umbrella organisation that supports the Landcare community across the Bellingen Shire, including the Bellinger Valley, Dorrigo Plateau and the coastal areas. Our vision is to be an independent, professional and community-based organisation providing support and leadership for community involvement in natural resource management. 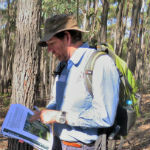 Bellinger Landcare is the lead delivery partner in the Jaliigirr Landscape Connections in the Great Eastern Ranges project. 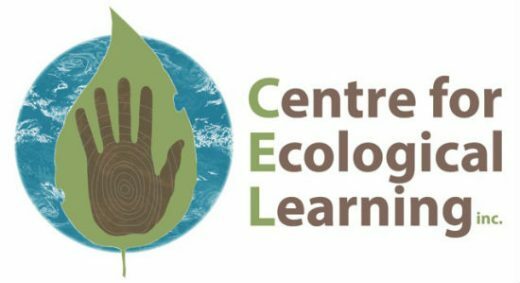 The Centre for Ecological Learning Incorporated (CEL) was founded to provide Earth-based, immersive, and meaningful education experiences about the natural world and our relationship with it, for both young people and adults. 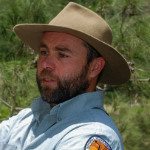 Our programs offer hands-on, facilitated experiences in nature, bushcraft and survival skills training, practical education for sustainable living, and education/advocacy skills on a range of crucial environmental issues. 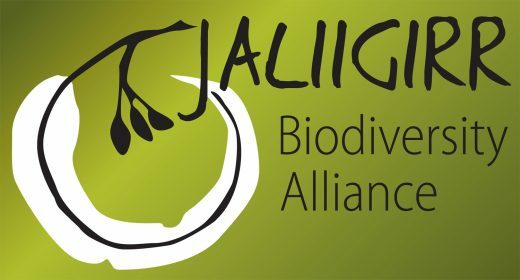 CEL is pleased to be a partner of the Jaliigirr Biodiversity Alliance as part of our continuing quest to connect our wider community to the natural world. 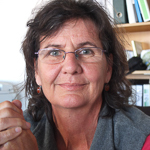 The Coffs Harbour and District Local Aboriginal Land Council’s Darrunda Wajaarr green team is committed to caring for Gumbaynggirr country from Corindi in the north to Wenona Headland in the south. Our dedicated team was established 10 years ago, and has been working in partnership with the National Parks and Wildlife Service, Coffs Harbour City Council, NSW Local Land Services, Coffs Harbour Regional Landcare, Jaliigirr Biodiversity Alliance and other green teams. 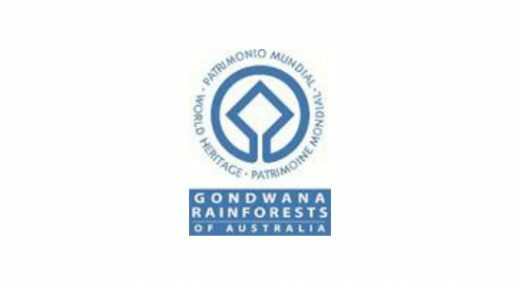 Darrunda Wajaarr prides itself on its achievements in regenerating our beautiful headlands, bushlands and culturally significant sites, and undertakes best practice bush regeneration and site management techniques which varies on a site to site basis. 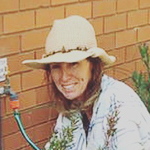 Activities include fencing, weed control, revegetation, seed collection, as well as the planning, monitoring and reporting of on-ground works undertaken. 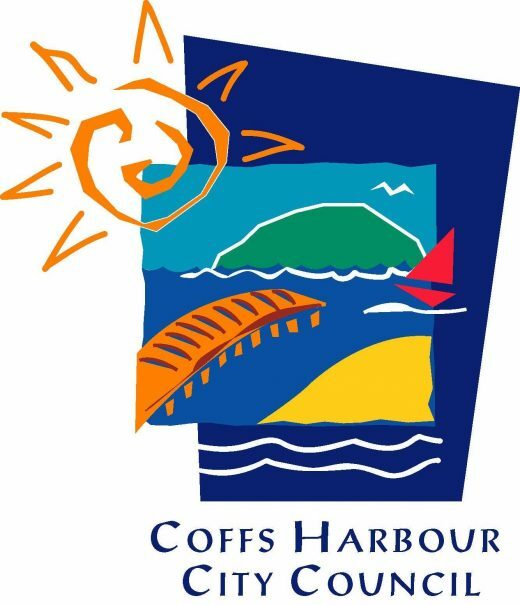 Coffs Harbour City Council has responsibility for natural area management within numerous public reserves, the Coffs Coast State Park, and jointly manages the Coffs Coast Regional Park with the National Parks and Wildlife Service. We are a delivery partner for the Jaliigirr C4 project, and oversee on-ground project activities for this project within the Coffs Harbour LGA in partnership with Coffs Harbour Regional Landcare Inc. and the Coffs Harbour and District Local Aboriginal Land Council. 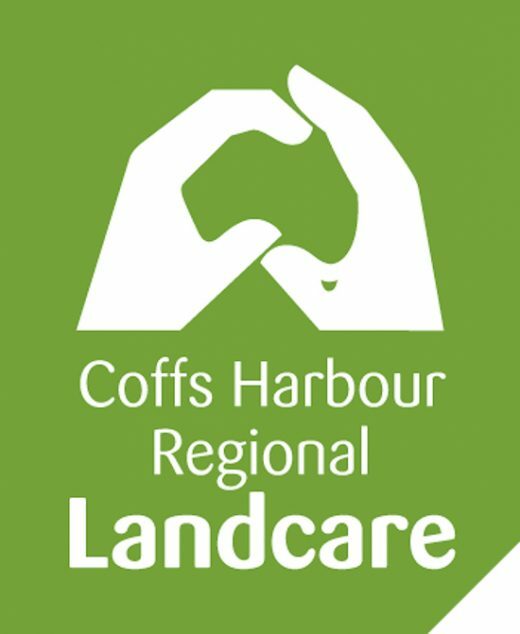 Coffs Harbour Regional Landcare is an incorporated not for profit community organisation acting as the umbrella group for over 300 landcare volunteers working at approximately 40 sites in the Coffs Harbour area. Membership of CHRL is open to everyone and the organisation is managed by an elected executive committee. Volunteers work on coastal sites within the Coffs Coast Regional Park, on council reserves or other public land managed by the Office of Environment and Heritage (National Parks and Wildlife Service), by the Coffs Harbour City Council or NSW Crown Lands. 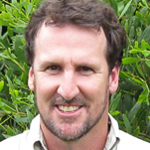 Coffs Harbour Regional Landcare are a founding member of the Alliance and is currently involved in the C4 project as well as in project development from time to time and as appropriate. 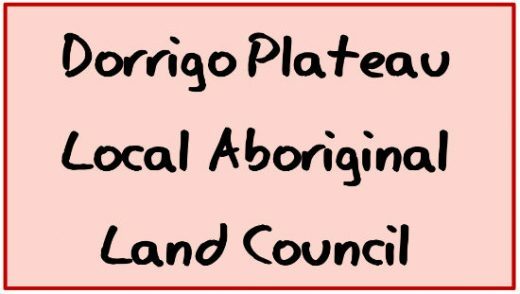 The Dorrigo Plateau Local Aboriginal Land Council (DPLALC) was incorporated in 1999 under the New South Wales Aboriginal Land Rights Act 1983 to hold and manage land, houses and business enterprises in the Dorrigo Plateau area, and to protect and enhance the interests of its members. The DPLALC forms common boundaries with Coffs Harbour, Armidale, Grafton Ngerrie and Bowraville Local Aboriginal Land Councils. 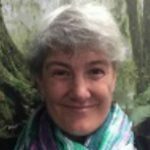 The Dorrigo Plateau LALC is primarily involved in the preservation of Aboriginal burial sites, working with National Parks & Wildlife Service and other organisations on land restoration and management issues, and identifying land of cultural heritage significance. We are an active member of the Jaliigirr Biodiversity Alliance and have, and will continue to, contribute to Alliance projects and activities. 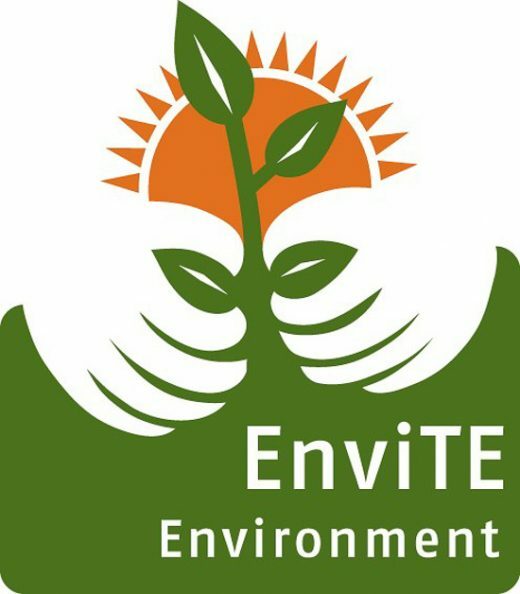 Envite Environment is a not-for profit organisation delivering ecological restoration services in New South Wales since 1993. 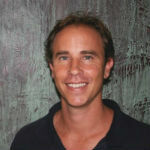 The organisation originated in Northern New South Wales and is expanding environmental services to Eastern Victoria, Southern New South Wales and Queensland. 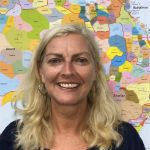 Envite Environment has merged with Workways Australia, a not-for-profit, charitable employment and community services organisation. Workways’ head office, is located in Bairnsdale, East Gippsland. Envite is excited to be a partner in the Jaliigirr Biodiversity Alliance, we value the Alliance’s capacity to develop sustainable economies, provide healthy landscapes and build socially inclusive communities in regional Australia. The collaborative partnerships developed through the Jaliigirr Biodiversity Alliance enables Envite to implement bush regeneration and revegetation projects with other alliance partners, including Coffs Harbour and Bellingen Landcare and Council, NPWS and NSW Forestry Corporation. We provide project management and support to Dorrigo Local Aboriginal Land Council, Dorodong Indigenous Protected Area and Coffs Harbour and District Local Aboriginal Land Council. 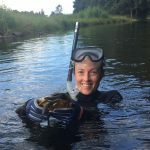 Never Never Catchment Group have been working in partnership with Forests NSW to restore the riparian zones of the Never Never River System in Forestry lands for the last 20 years – to improve riparian zones for connectivity, to restore habitat & to protect our waterways & water quality. This joint approach is being extended into further areas of Jaliigirr through our project operations and with other partners. Dorrigo and New England National Parks are part of the Gondwana Rainforests of Australia World Heritage Area. They contain fascinating ancient species, precious rainforest communities and habitats for threatened species of value to peoples across the globe. The Jaligirr Biodiversity Alliance supports the protection and management of the World Heritage Area through its work in promoting an appreciation of these unqie, fragile and magnificent places and through cooperative on-ground works to conserve habitats and address threats. The JBA Inc. provides independent governance capacity for the Alliance. JBA Inc. provides governance for any contract management matters of the Alliance – as determined via priorities and decisions of the Jaliigirr partners at the Alliance working group meetings and at partner gatherings. 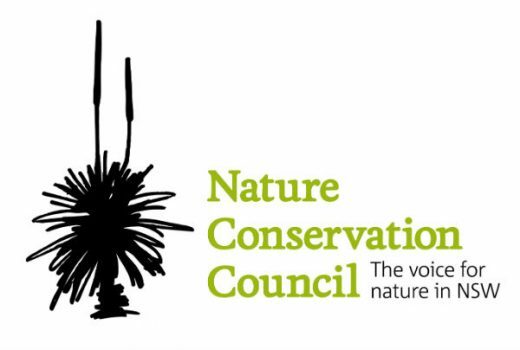 The Nature Conservation Council of NSW (NCC) was established in 1955 to provide a united voice for community environmental organisations from across the state. Representing more than 160 community organisations with a combined membership of over 60,000 individuals, we are a force for positive change. Together, we provide a powerful voice for nature, and are committed to protecting and restoring the unique natural environment of our state. 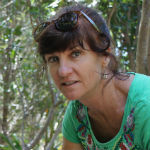 In addition to this work, NCC’s Healthy Ecosystems Program is forming lasting alliances with farmers, traditional owners and public land managers to deliver real-world solutions to natural resource management challenges, including fire management, invasive species control and habitat restoration through partnerships such as the Jaliigirr Biodiversity Alliance, Northern Rivers Fire and Biodiversity Consortium, Great Eastern Ranges Initiative and the NSW Fish Habitat Partnership. North Coast Local Land Services is helping secure the future of farming and the environment for North Coast communities. Our projects and partnerships grow farm productivity and healthy environments and also play a vital role in helping to protect against pests, diseases and environmental threats. 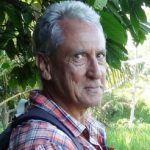 As one of the founding members of the Jaliigirr Biodiversity Alliance and administrator of the Jaliigirr Connecting Communities and Cultures through Corridors Project (C4) we actively support collaborative initiatives that lead to greater environmental outcomes for the North Coast region. National Parks and Wildlife Service (NPWS) North Coast Region manages the national parks, nature reserve, state conservation areas and regional parks across the Jaliigirr Biodiversity Alliance project area. These national parks and reserves form the core conservation areas and corridors with other public and private conservation lands. 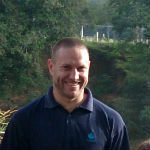 NPWS supports community partnerships that foster the work of the Jaliigirr Biodiversity Alliance. NPWS have delivered several projects with the Jaliigirr Biodiversity Alliance in New England National Park, the Coffs Coast Regional Park and Bongil Bongil National Park. OEH was a founding partner of the Alliance, which was formulated from the implementation of the Northern Rivers Regional BMP. OEH observed the successes of other collaborative alliances across the north coast region and saw the opportunity provided by the area’s high biodiversity and iconic landscapes to create a regional partnership that took advantage of local skills and strong community relationship with country. 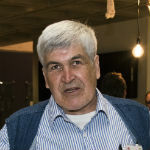 The partnership has been particularly valuable in engaging the Aboriginal community as an equal player in connected landscape conservation with the arrival of initiatives such as GER and OEH’s Saving Our Species program. The JBA has facilitated OEH’s ability to obtain positive outcomes across the region and build strong cohesive partnerships with regional NRM and landholders. The Alliance is a key delivery partner through which OEH can have a broad, cross-tenured impact on improving threatened species and biodiversity outcomes. 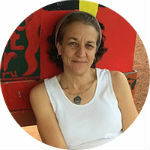 OzGREEN is a not-for-profit organisation based in Bellingen that operates nationally in Australia and overseas in India, Latin America and East Timor. 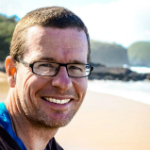 OzGREEN’s unique approach incorporates citizen science, sustainability education, participatory leadership and community development, enabling people to take action to improve their environment. OzGREEN has been involved with the Great Eastern Ranges Initiative since 2007 as lead partner of the Hunter Regional Partnership where we have engaged hundreds of landholders in restoring over 1000ha of land through the Stepping Stones project. We are excited to be involved in the Jaliigirr Biodiversity Alliance and the great outcomes they are achieving in our local area. We call our group Yandaarra, a group going together, shifting camp together. This is also the name for our research and our work together. It is what we are doing – moving – and how we are doing it – together. It is our research journey and our research process. We’re walking together, remembering, coming into a consciousness that is the Dreaming. 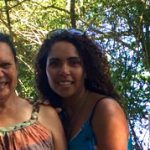 Yandaarra is directed and led by Aunty Shaa Smith under the guidance of the old Fellas and Gumbaynggirr Country and with Neeyan Smith, her daughter, in the place of continuing to pass down knowledge from generation to generation. 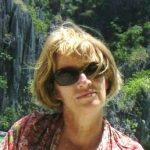 Yandaarra includes Sarah Wright and Paul Hodge from the University of Newcastle, and the Jaliigirr Biodiversity Alliance as partners. It is with our deepest love and respect that we acknowledge and give thanks to our Gumbaynggirr Ancestors for giving us the place to support and walk with them to continue the ceremony in communion with our mother earth.